Korie Nordstrom Photography specializes in custom High School Senior photography. 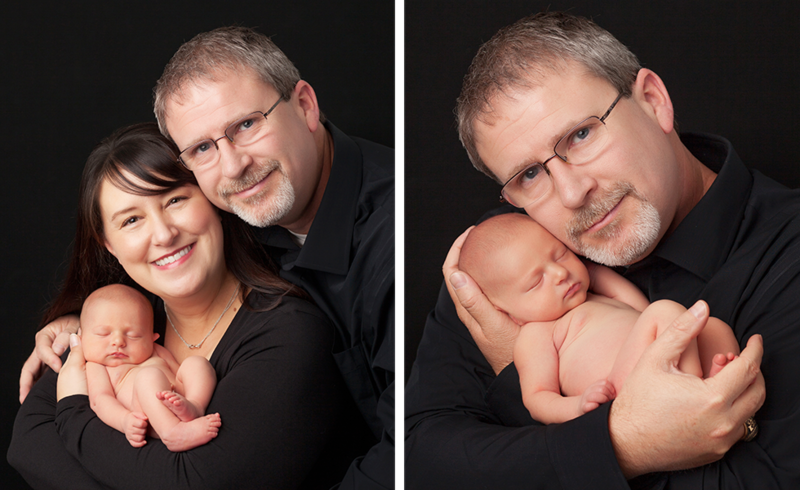 We also offer family, children, newborn, maternity and couples sessions. Korie Nordstrom Photography serves the greater Richmond Virginia area including Glen Allen VA, Chesterfield VA, Henrico VA, Mechanicsville VA, Chester VA, Powhatan VA, Goochland VA, and Midlothian VA.